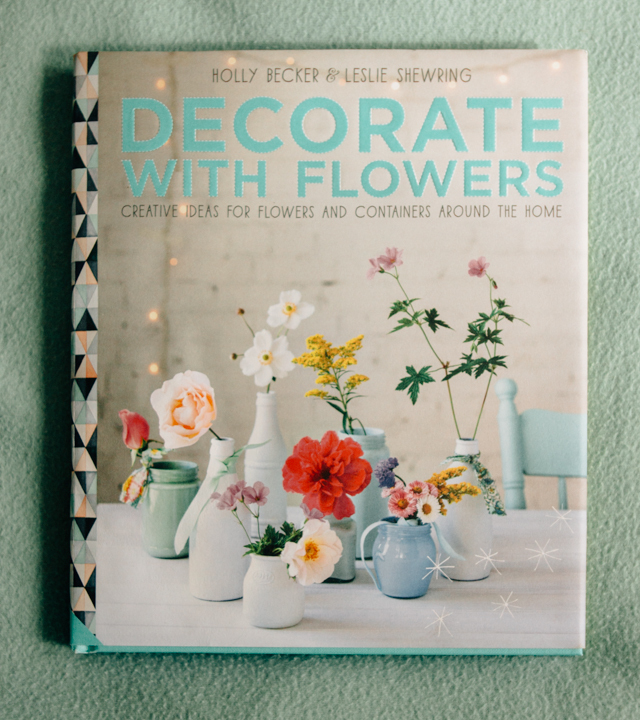 today i’m reviewing decorate with flowers by holly becker & leslie shewring. i actually won this book a while ago, but it was one i had wanted to buy at some point anyway as i love flowers, ideas and books. the perfect match, don’t you think? underneath the dustcover is a beautiful turquoise hardback, which, as a lover of turquoise i admire. also on the end-pages is a lovely watercolour pattern matching the one on the spine. i love little details like this! 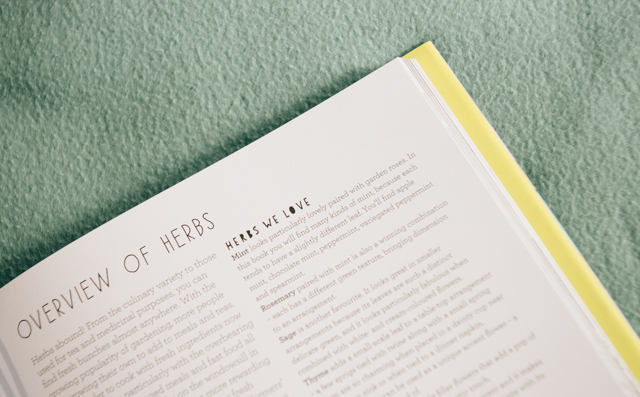 the book is very well laid out, and well organised. 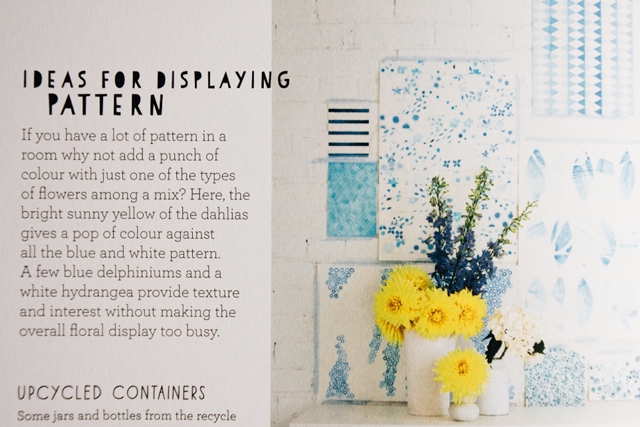 it has chapters about different florals and scenarios they’d be best in, as well as little tips and DIYs for containers and ways to display. 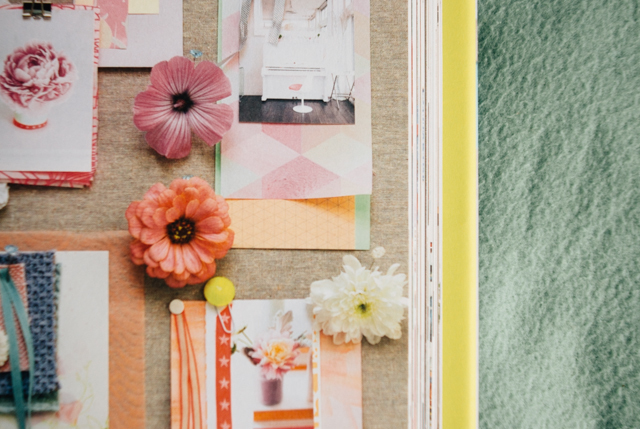 i love the moodboards throughout the book too, they really …well, create a mood and have a good sense of colour that may help you find flowers that will really compliment your decor. it feels like a lot of thought (and hard work) has been put into the look of this book, but unlike some other books this one doesn’t fall on the content front! 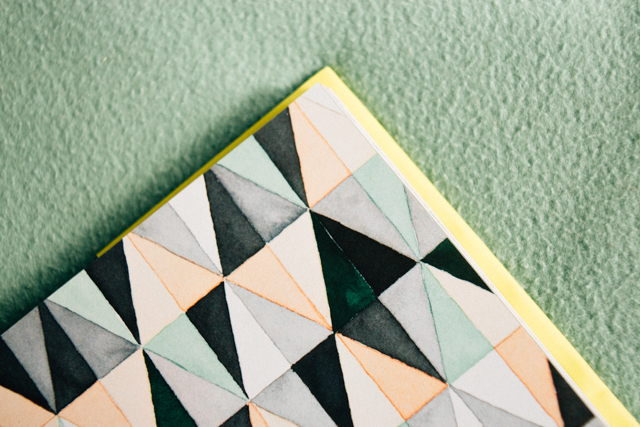 enough to keep you informed and inspired, but the kind of thing you can easily put down if you want to get started on one of the projects within. whilst i feel decorate with flowers may appeal mostly to people who are into interiors and/or crafts, it’s definitely worth looking into for a little floral inspiration and information. 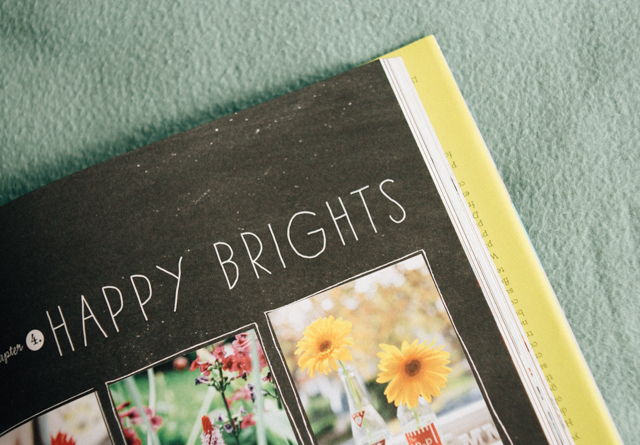 a book for beginners as well as those a little more immersed in the world of decor or flowers. if nothing else, it’ll make you go into a little daydream about your perfect home and how you’d decorate it. or maybe that’s just me.